This paper summarizes evaluation findings about a high school credit recovery (CR) program as solicited by a state-sponsored virtual school in the United States. Student and teacher surveys explained why CR students failed previous instances of face-to-face courses and defined how the online CR model helped these learners overcome both internal issues of self-direction and time management and external issues of teacher support and feedback. Comparisons between the CR course group and general studies and honors course groups suggested several significant differences of interest that were interpreted by qualitative comments and prior research. Comparative data helped to define unique needs of the CR population (e.g., may require added technology and support to participate online), areas of success in the CR program (e.g., CR students report learning more online), and areas for expansion in CR courses (e.g., may benefit from added collaborative, project-based work). Oliver, K. & Kellogg, S. (2015). 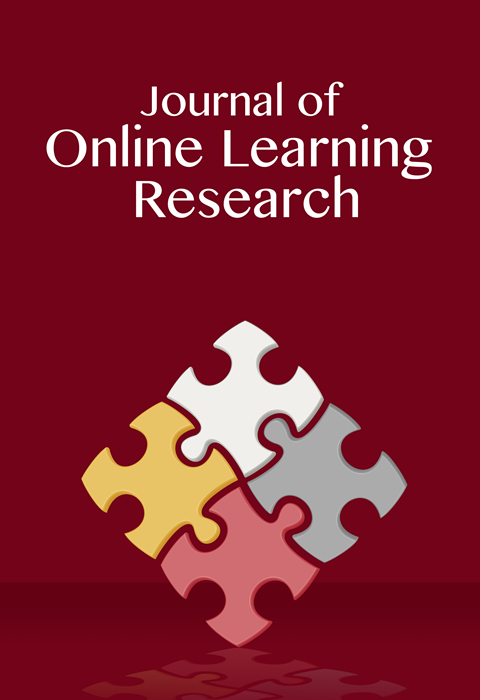 Credit Recovery in a Virtual School: Affordances of Online Learning for the At-Risk Student. Journal of Online Learning Research, 1 (2), 191-218. Waynesville, NC USA: Association for the Advancement of Computing in Education (AACE). Retrieved April 23, 2019 from https://www.learntechlib.org/primary/p/149111/.